It may not be an election year, but you can cast your vote early with the Hillary Rodham Clinton Presidential Playset! 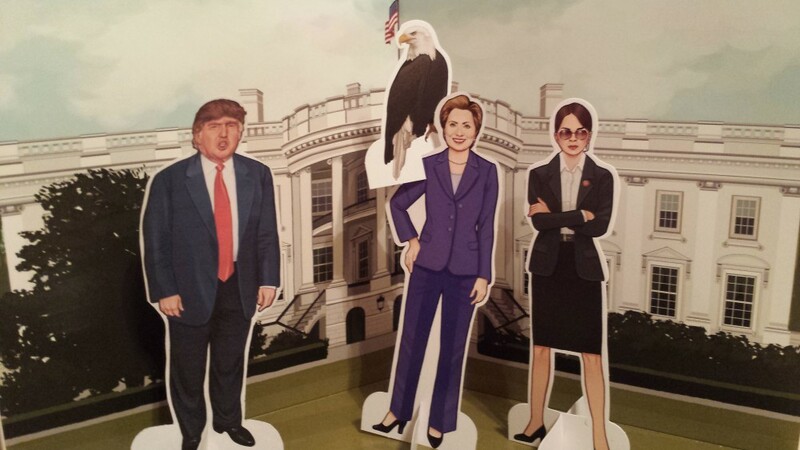 This fold-out book features replicas of the Oval Office and other White House locations, plus perforated paper dolls of Hillary Clinton and all of her political pals and adversaries. Be HRC’s chief of staff as she takes questions at the press podium, hashes out tough negotiations in the Situation Room, or even consults with the ghost of Abe Lincoln. Complete with a pop-up cast of characters and accouterments (Bill comes with a lawn mower to keep him busy), this fun and feminist-friendly playset is perfect for Hillary fans young and old. 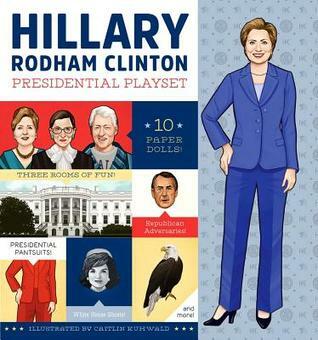 The Hillary Rodham Clinton Presidential Playset is a clever offering from Quirk Books. Even non-political types can have fun creating scenes and posing the characters. The hardcover book includes 10 figures — Hillary, Bill, Republican adversaries, political advisers Oprah and Bono, Supreme Court Justices, plus a few White House ghosts. There are changes of clothing, accessories, and three background scenes. 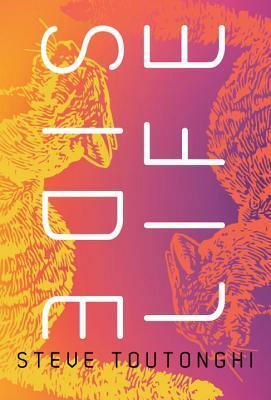 There is also a downloadable bonus page with cutouts of Donald Trump and Bernie Sanders; neither were included in the book because who can predict poiltics! When Donald Trump appeared on the White House Lawn, Hillary’s body guards Agent Grant and Liberty the Eagle, swooped in to contain the situation. 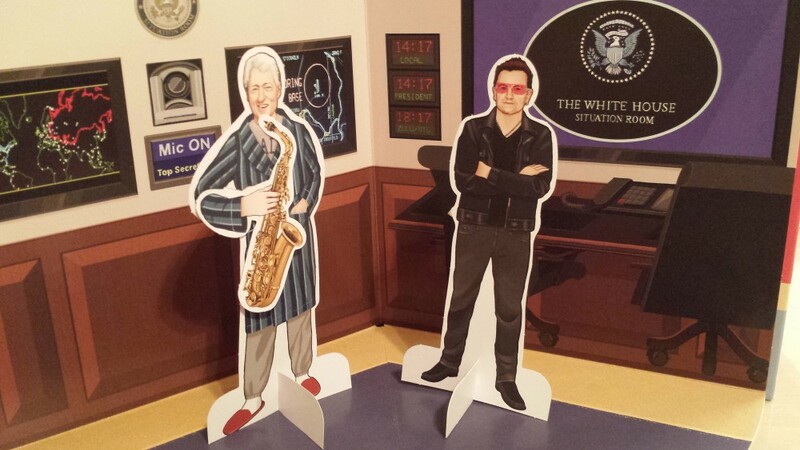 Meanwhile in the Situation Room, Bill was entertaining political adviser Bono with a few tunes on the Sax. 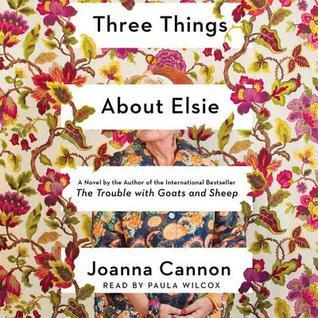 Source: Review copy provided by Quirk Books. Ha ha! 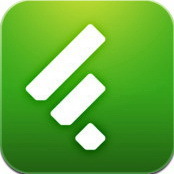 I wrote about this one today too. Check out some of the fun scenes that others have created with the paperdoll playset on Quirk Books’ Facebook page.